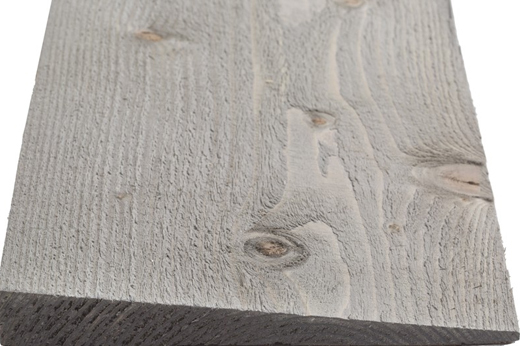 The stunning Colour Washed Autumn Brown Feather Edge by Q-Shades features a sawn finish. 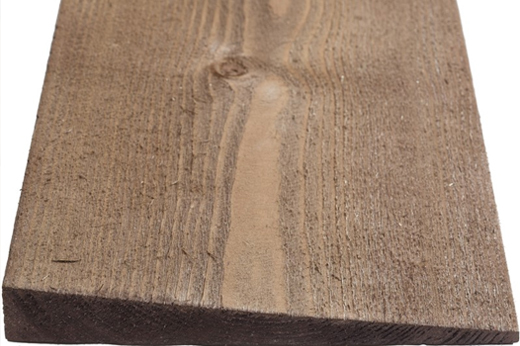 This product has been designed to be use as Barn Cladding. 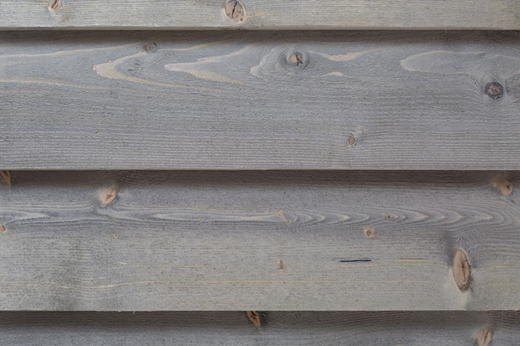 The stunning Pebble Grey Colour Washed Feather Edge cladding by Q-Shades features a sawn finish. 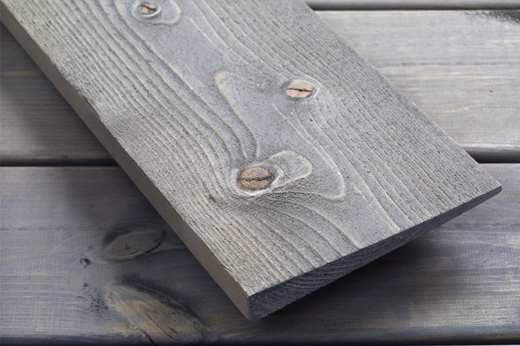 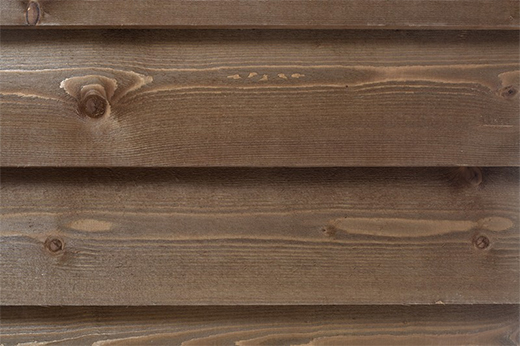 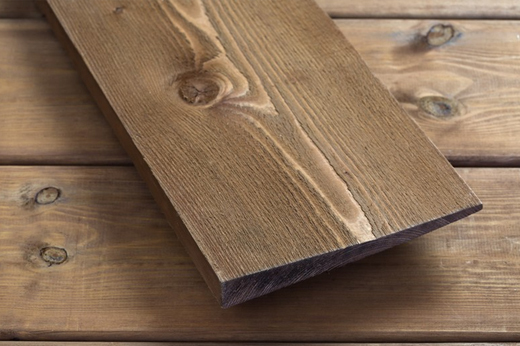 This product has also been designed to be use as Barn Cladding.